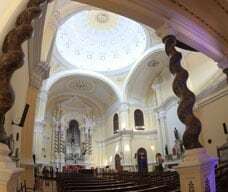 Established in 1728, the old Seminary, together with St. Paul's College, was the principal base for the missionary work implemented in China, Japan and around the region. 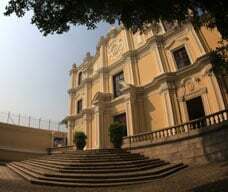 St. Joseph's Seminary taught an academic curriculum equivalent to that of a university and in 1800 the Portuguese Queen Dona Maria I conferred on it the royal title of "House of the Mission Congregation". 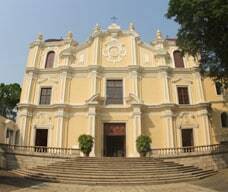 Adjacent to the Seminary is St. Joseph's Church, built in 1758, an exemplary model of baroque architecture in China, as noted in UNESCO's 2001 publication Atlas mundial de la arquitectura barroca.